Ever wonder what actually happens at a Police Department? 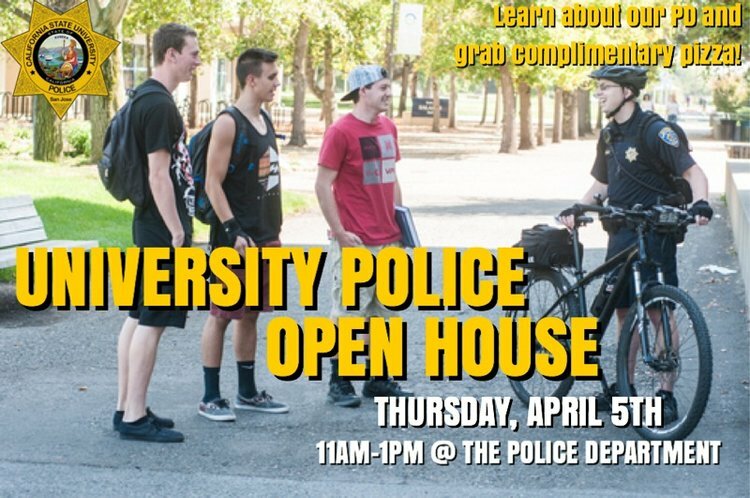 University Police is opening its doors to meet with the Sonoma State community, share some pizza & refreshments, and learn a little more about how we could help serve each other. See you all there!